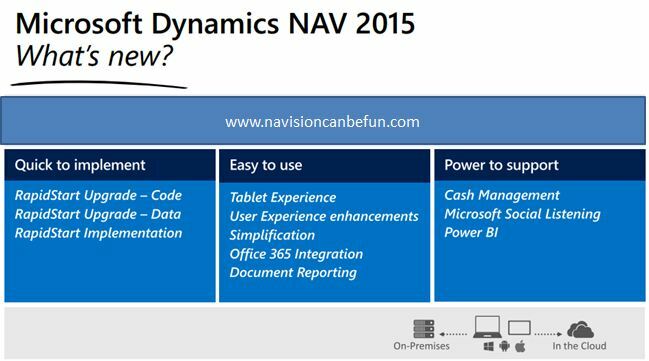 Let me get a copy of NAV 2016 (Corfu) soon and I will start writing about my experiences regarding the individual topics. 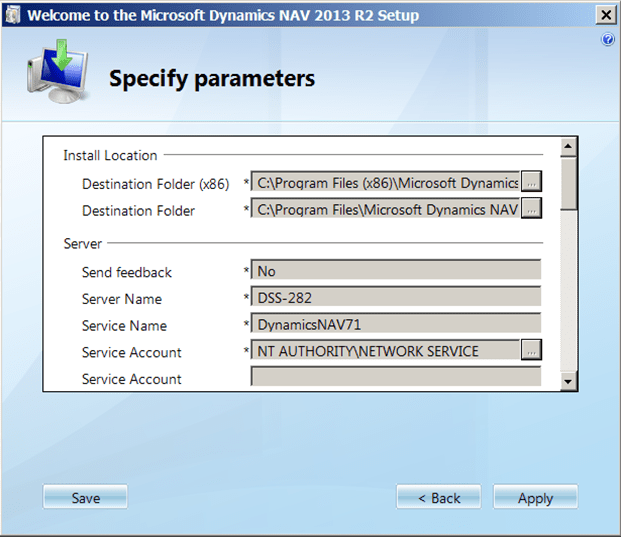 You can send your specific questions on NAV 2016 (Corfu) to my mail id. 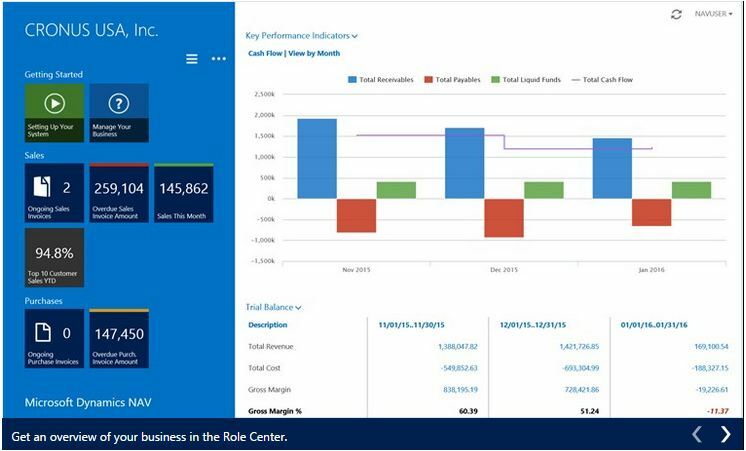 Congrats to Microsoft Dynamics Team for their great work. With the world cup football 2014 in full swing, I am struggling to catch up up with my goal of weekly post to my blog . But thought of catching up on the same today. Toggling the visibility of any field [say image] based on user action. These features are kind of giving more power to end users of NAV to view their reports in their own way. Let them decide how they want to sort the report and help them with details of information wherever possible. 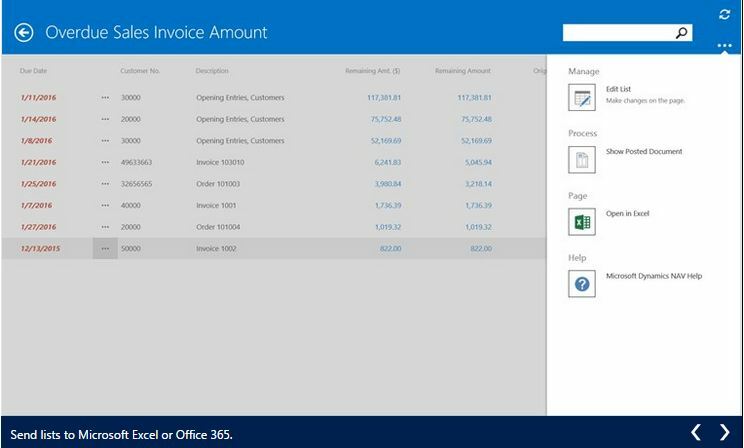 To demonstrate the same, let me create a report in NAV 2013 R2 and take you through these interactive features. Your layout will look more or less similar to my above screenshot. Now your basic report is complete. 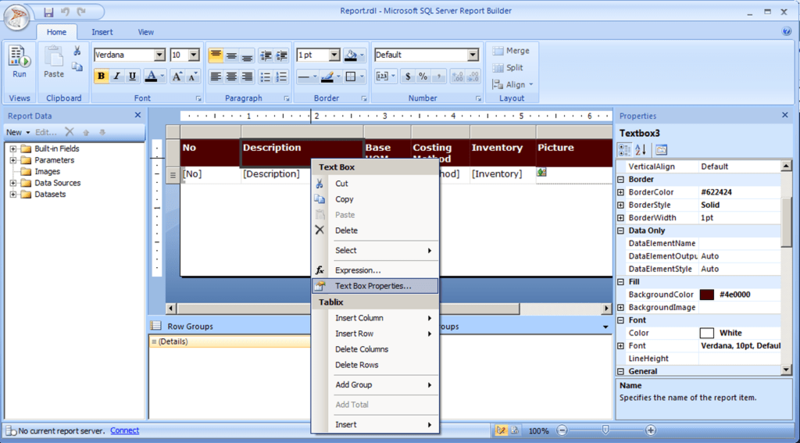 Close the report builder and save the report and run it from the object designer itself. 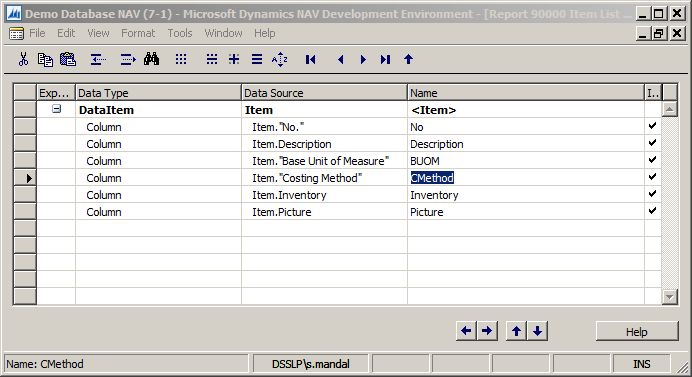 Though we have not selected any key in the DataItem’s property ‘DataItemTableView’, you will see that the list of items are sorted on [No] column as that’s the primary key of the item table. 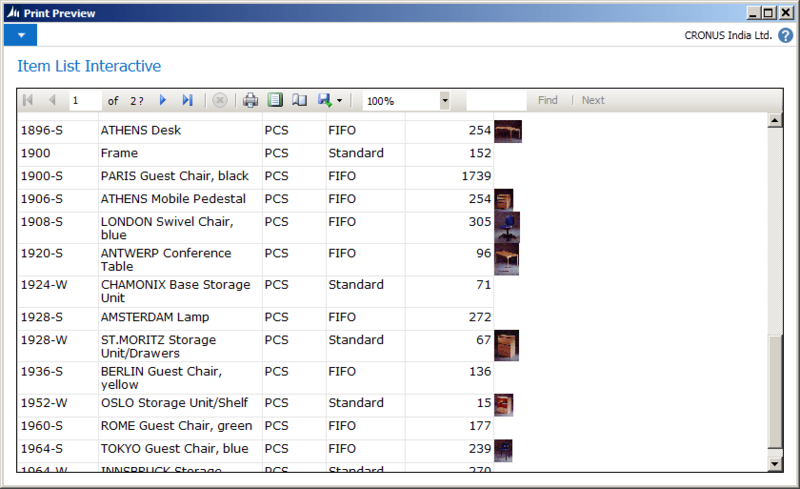 Also, wherever the item has a picture stored in the database, the same will be displayed in the Picture column of the report. Our next job is to make it more interactive and enable the major columns [Say ‘No’, ‘Description’ and ‘Costing Method’] dynamically sortable during runtime. 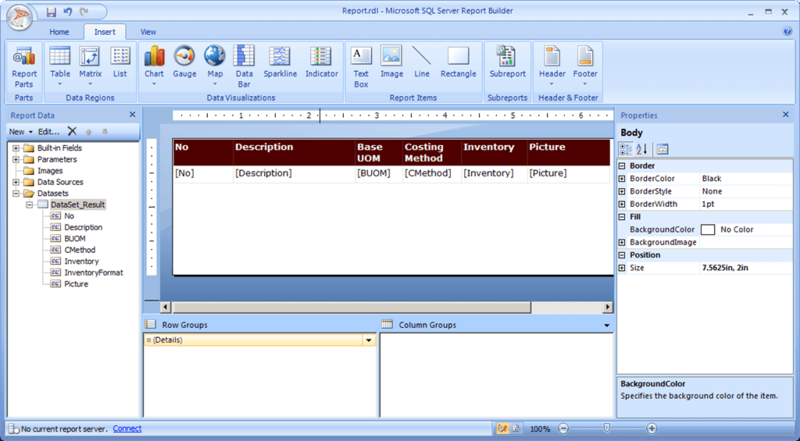 For that we will go back to our report and open the layout in report builder. 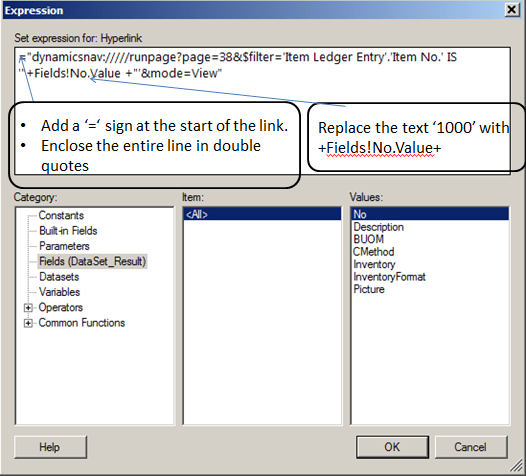 In the layout design, right click on the header textbox of the [No] column and open the text box properties. Keep the [Choose what to sort] on [detail row] selected and go to the field [sort by]. 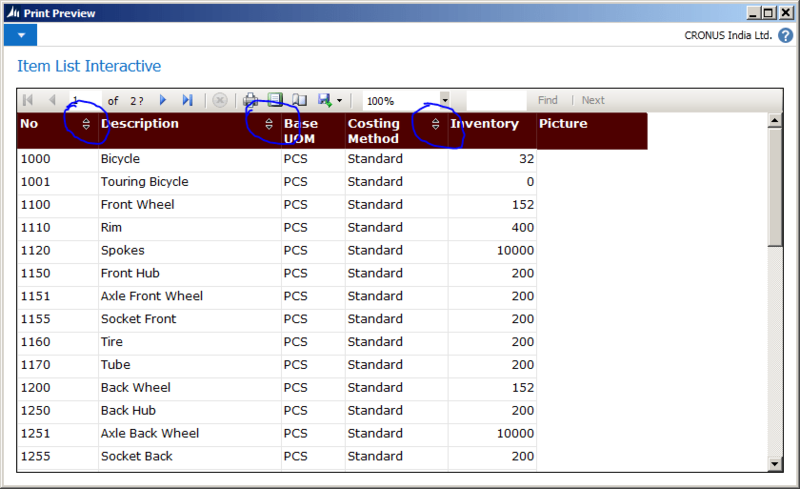 Here select [No] column. 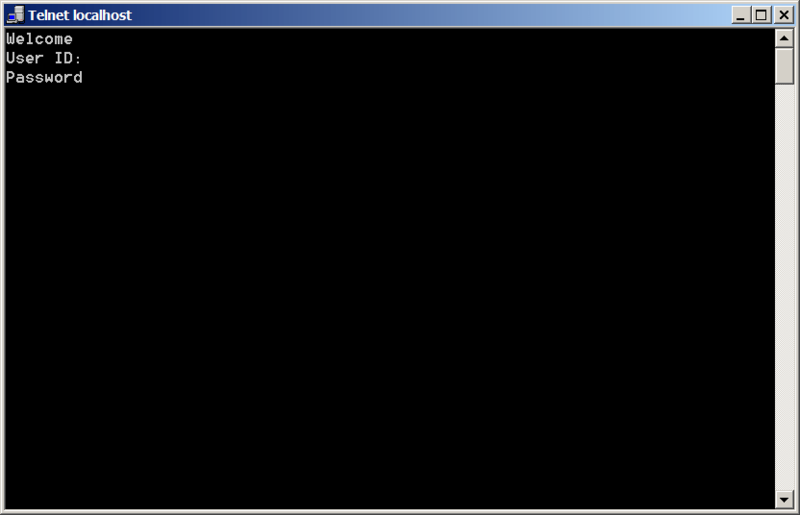 Click on the ‘Ok’ and you are done with making the [No] column interactively sortable during runtime. 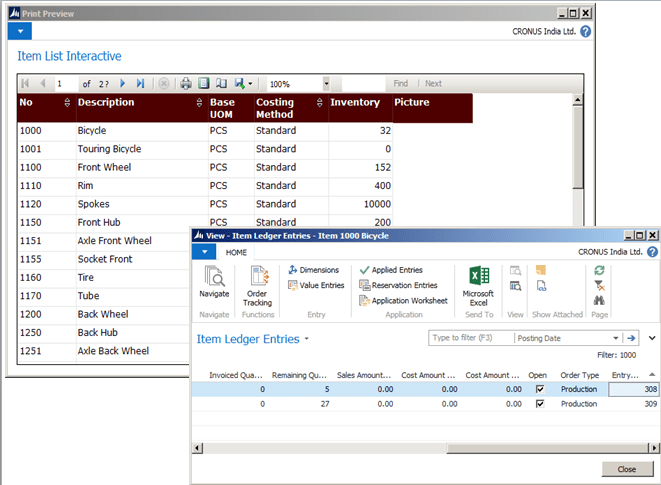 Similarly make the [Description] and [Costing Method] column interactively sortable by repeating the above steps (Right click on the header of the column and open the text box properties. 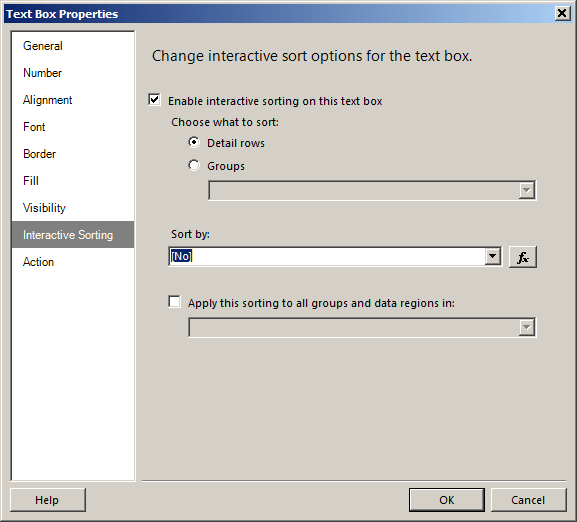 Go to the interactive Sorting tab and tick the [Enable interactive sorting on this text box]. 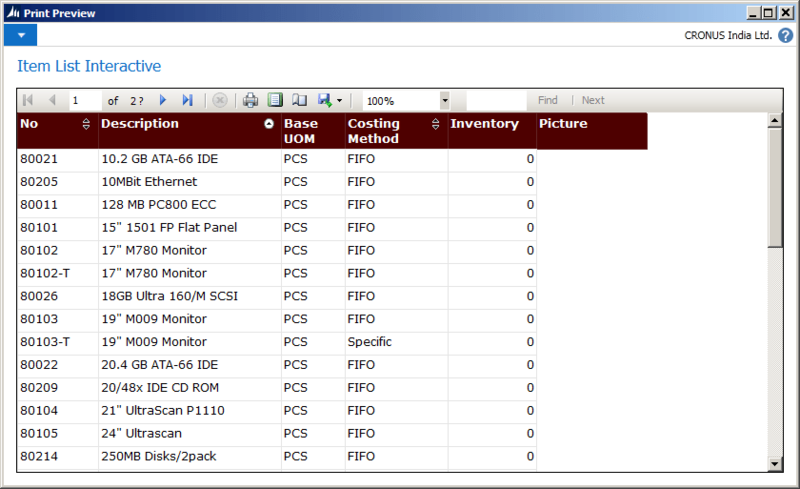 Also select the corresponding field in [sort by]) . Say yes and save & compile the report. 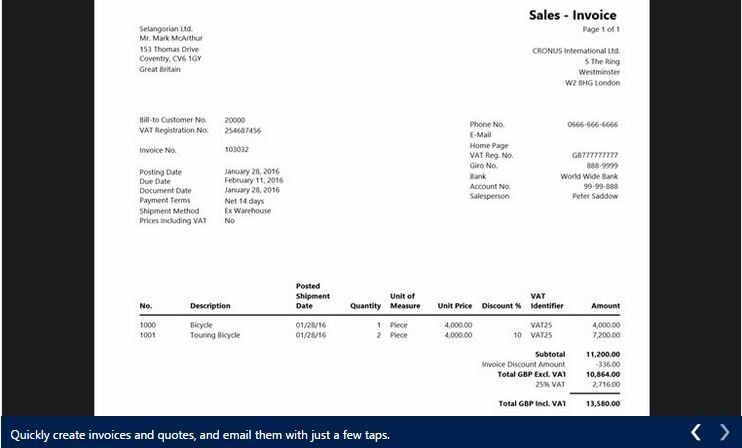 In the preview, immediately you can notice that there are some visual changes in the report and the [No], [Description] and [Costing Method] columns have up/down arrows in their header. 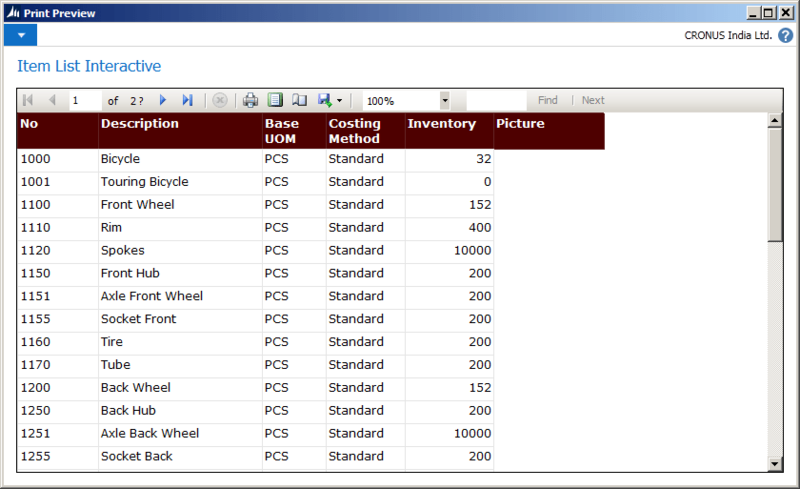 This denotes that these columns are enabled with interactive sorting. Click on the column header of [No] and you will see the sorting of the data is getting changed from ascending to descending and if you click again, the sorting is reverting back to ascending way. 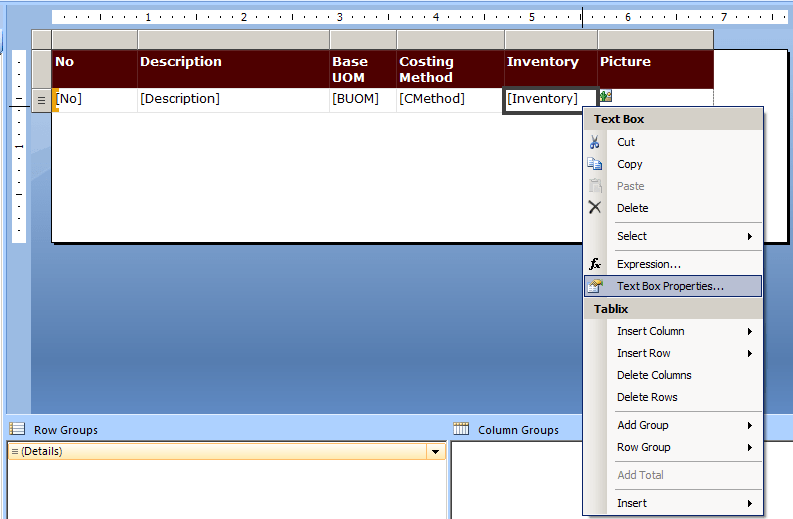 The same sorting behaviour you can see for the other 2 columns too ([Description] and [Costing Method]). 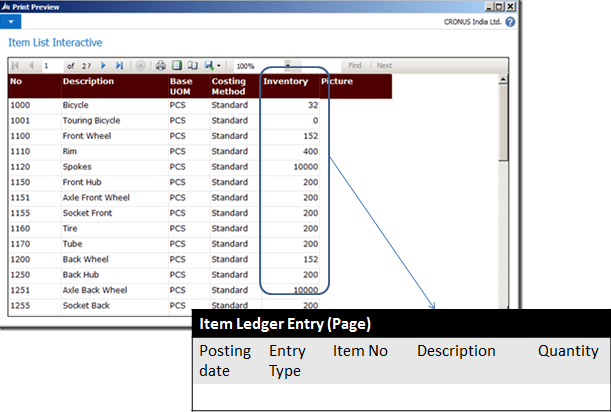 So, we just made our simple ‘Item List Interactive’ report dynamically / interactively sortable on the basis of multiple columns. 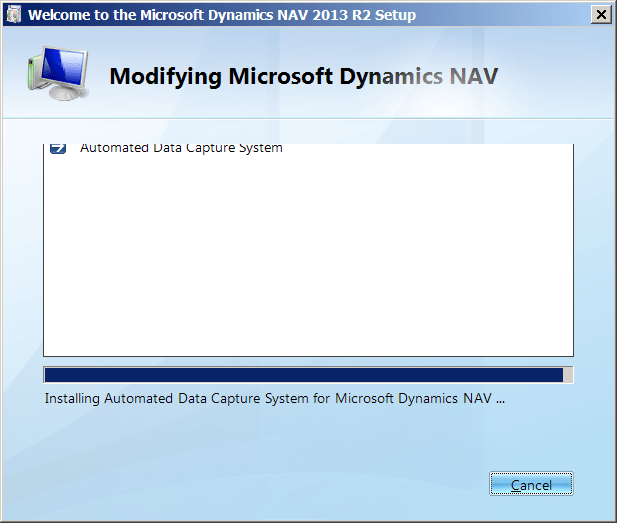 That’s closes this session on Interactive features of Microsoft Dynamics NAV 2013 R2 reports. Do send / write to me your feedback on the same. 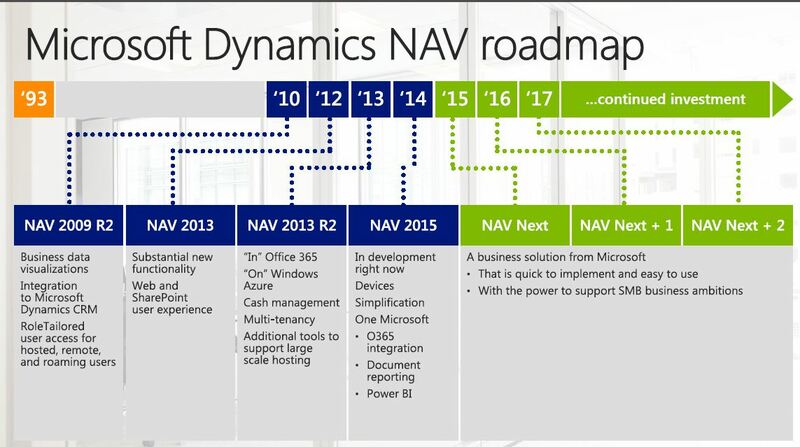 In my next session I will continue with my discussion on rest of the interactive features [Drill down and Image Toggling] of NAV 2013 Report. Till then happy reading and enjoy the Football World Cup matches . 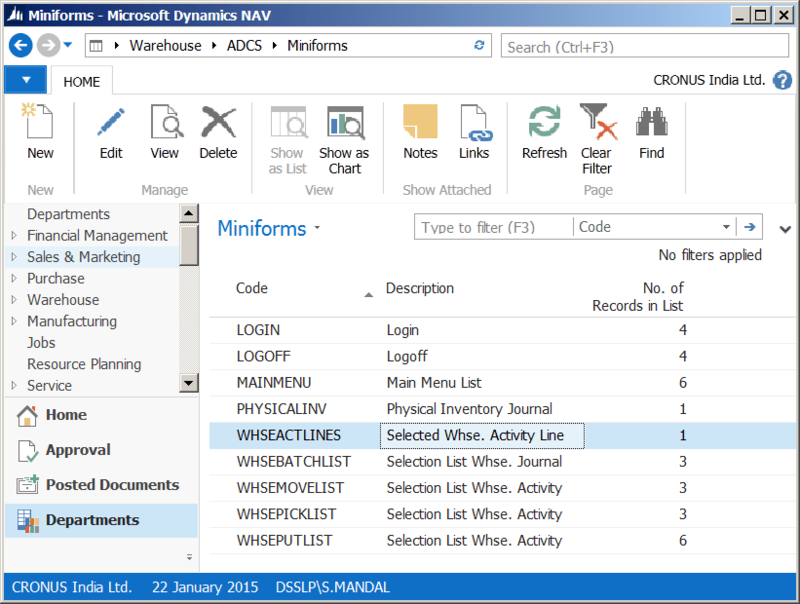 Probably I felt about writing on ADCS (Automated Data Capture System) configuration in Microsoft Dynamics NAV 2013 R2, when I myself struggled a bit to gather all the relevant information to manage it properly. 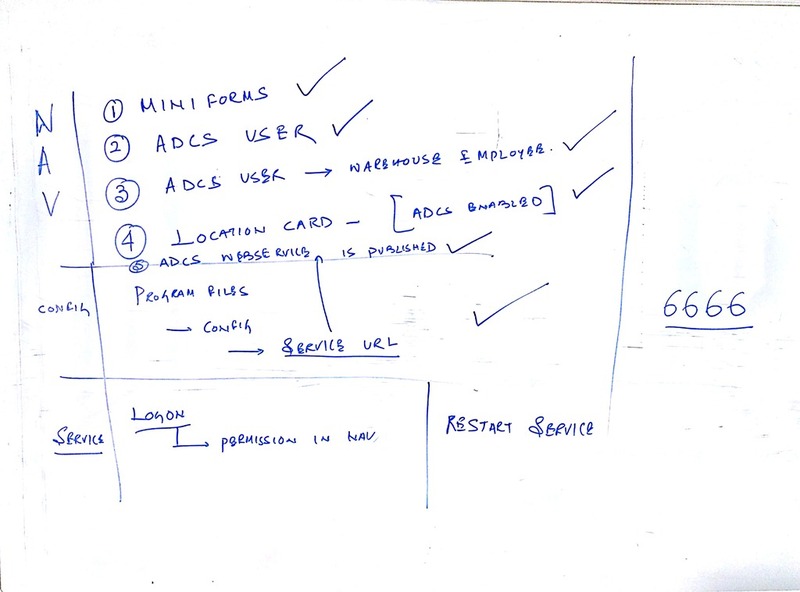 There are always some missing points in all documentation related to ADCS configuration and all of them are not collated together very well in any documentation. So here is my guide to ADCS configuration . I am not going into details of the architecture here. I assume you already understand it or will read about it on your own. Create a new user and assign a password to it. 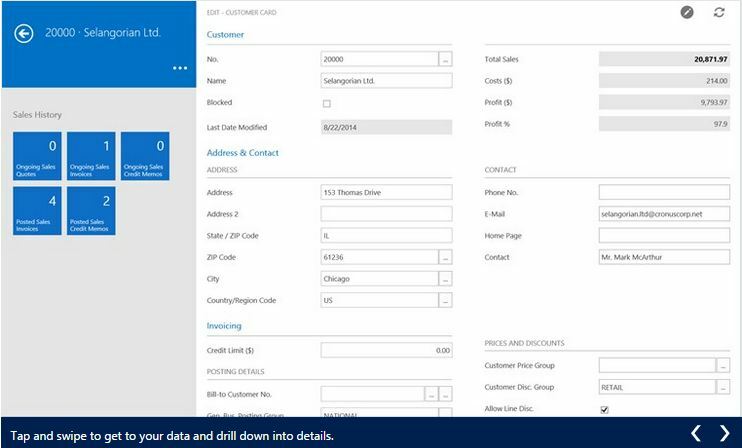 The same user id and password you need to pass while connecting NAV from the handheld device. 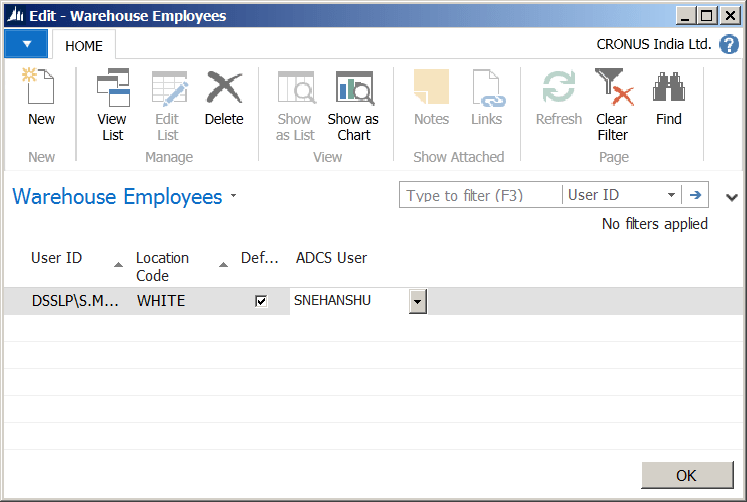 Link between windows user [warehouse employee] and the ADCS user you have just created in previous step. Now this user will have a default location [Default will be ticked next to the location code] which he can use in his warehouse related transactions in NAV. The same location must be ADCS enabled too. 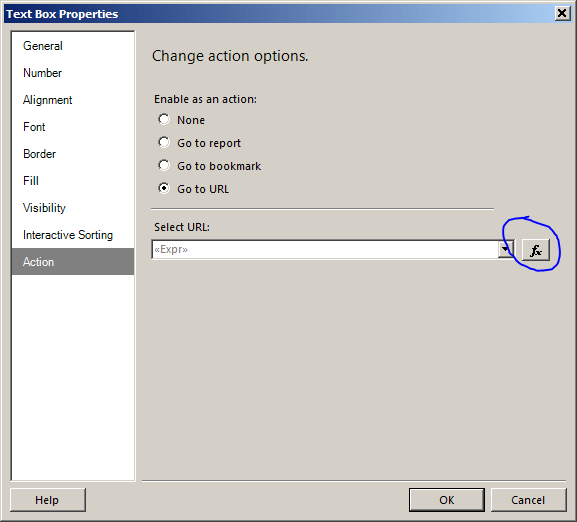 This step need to be repeated if the user has access to multiple location. 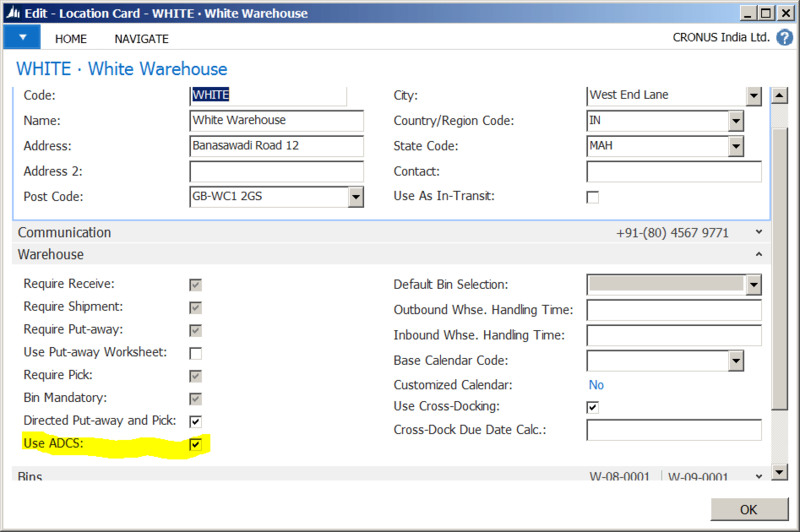 Open the location card [where the above defined user has access to work on] and tick ADCS checkbox in the warehouse fast tab. 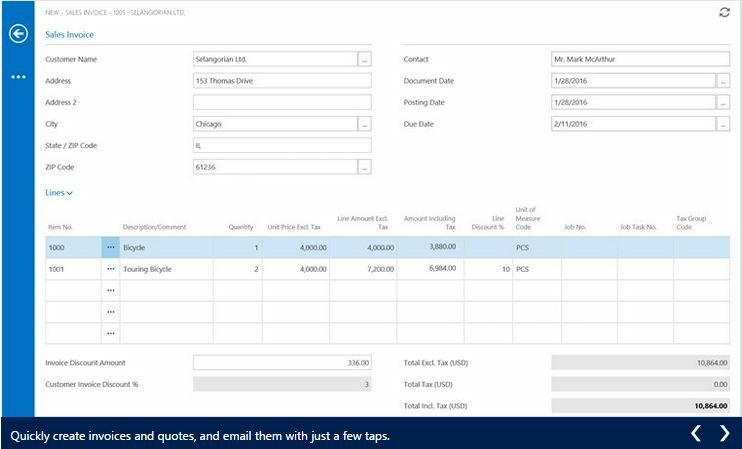 These are the default miniforms available in ‘Cronus’ company and the same can be copied to any new company / installation you have created. 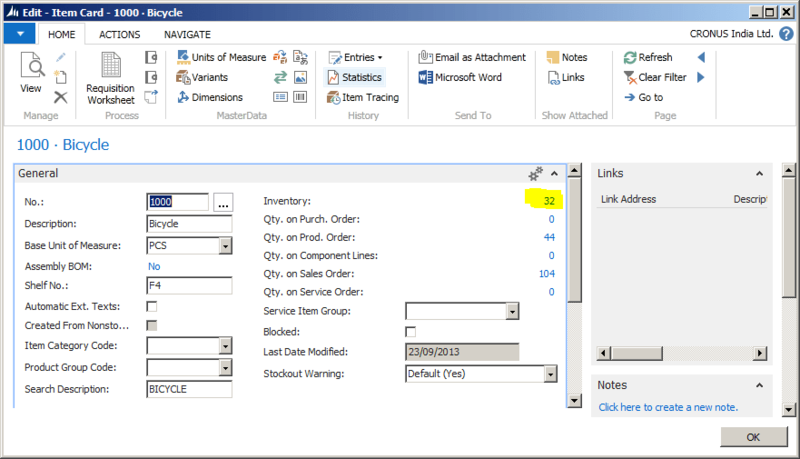 These miniforms can manage all the standard warehouse functions / activities but you have the liberty to create additional miniforms to cater to additional custom activities [If you create any additional miniforms, the same may need changes in the associated ADCS related codeunits in NAV. These codeunits are between 7700 and 7714]. 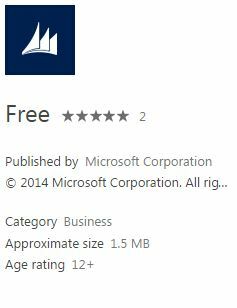 Be sure the to keep the Service Name as ‘ADCS’. 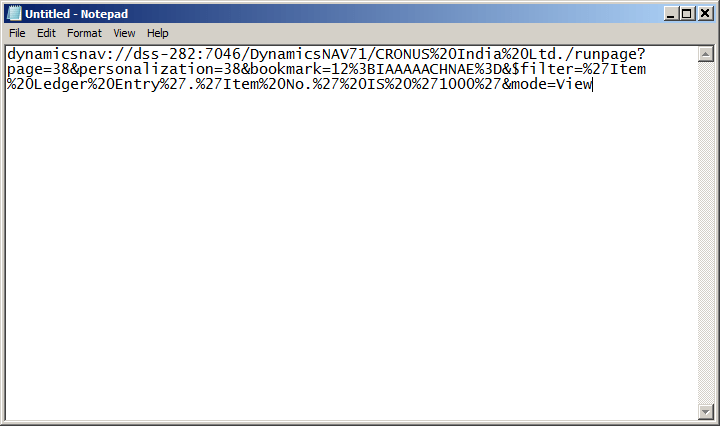 Check the service availability by copying the SOAP url and pasting it in your browser. This should display the details of the Web Service. 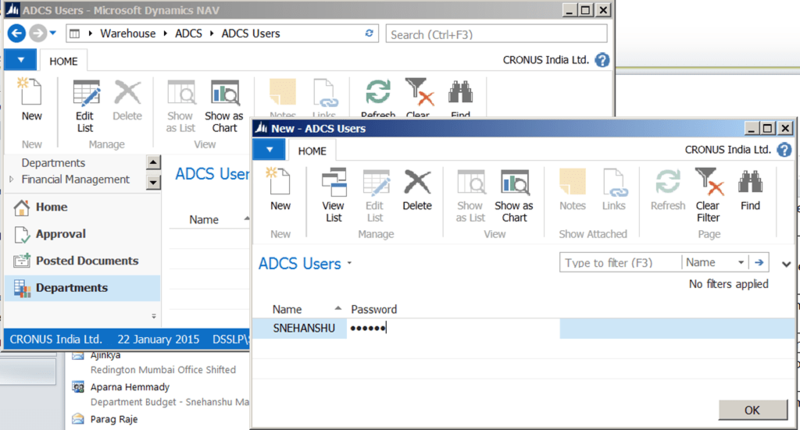 Additionally the ADCS component of NAV [Microsoft Dynamics NAV VT100 plugin] must have the access to NAV database. 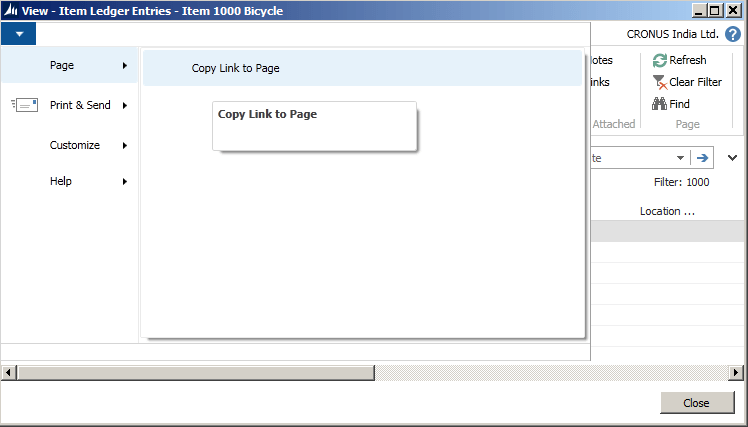 This is determined by whether the logon user used for this plugin has the necessary permission in NAV database or not. 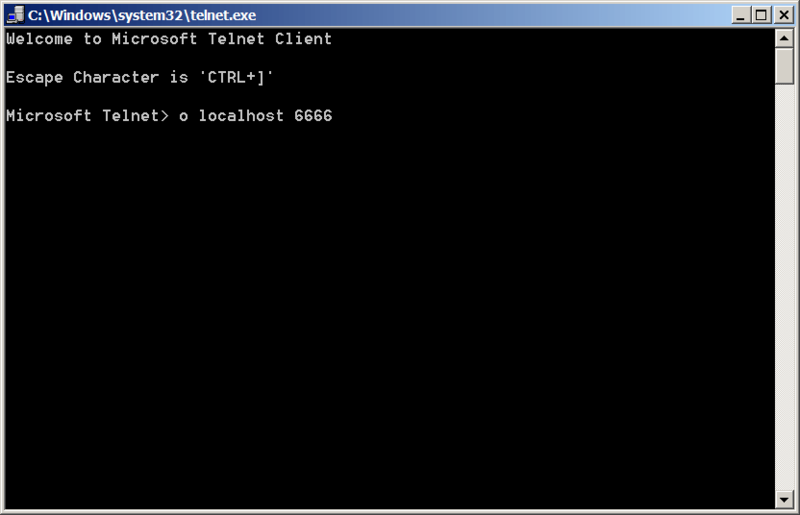 You can use an existing user id already used in NAV as logon user id for VT100 or you can create a dedicated windows user id for this use. The same user must have ‘ADCS ALL’ Permission Set. 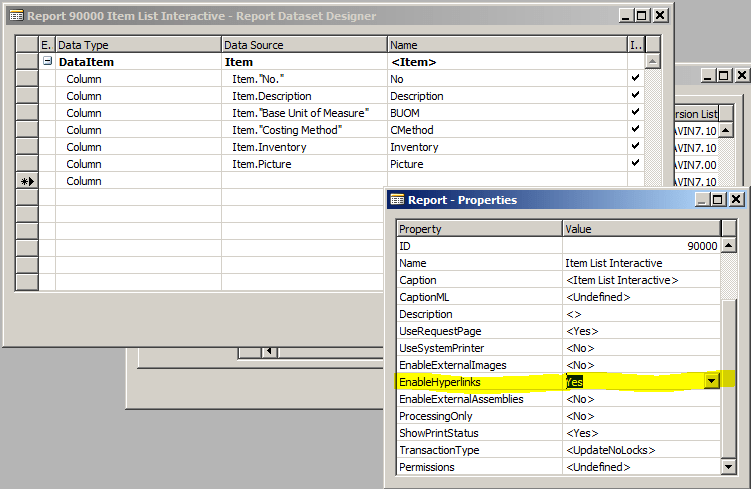 If you are not sure about the permission set you can go ahead with the ‘Super’ Permission Set assigned to the user. Start the service of this plugin once you are done with logon information changes. a. 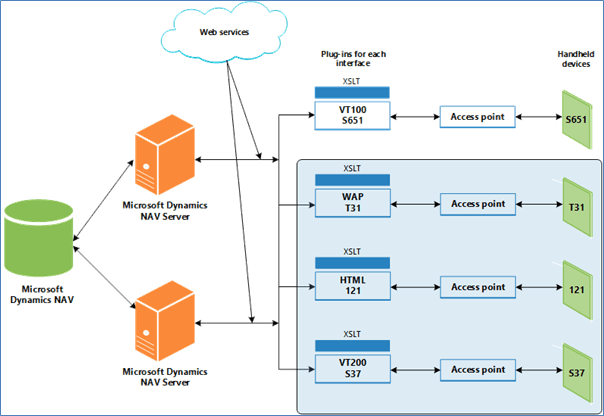 “NavWSEndpoint” url: Make sure this has the right url pointing to your ADCS web service. 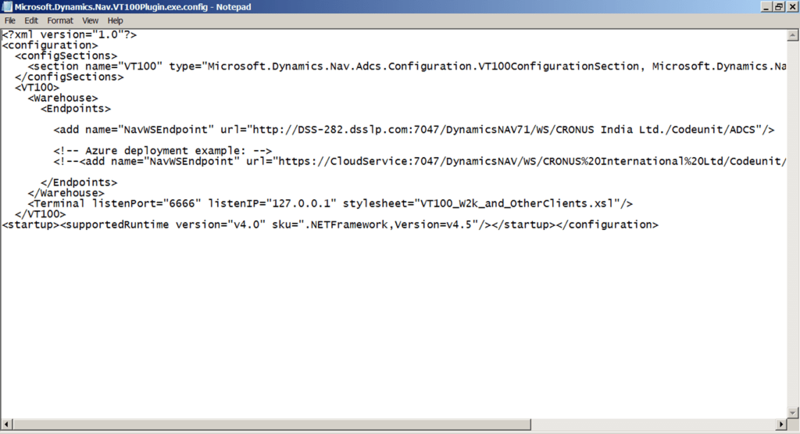 You can actually copy the SOAP url from the ADCS Web Service in Web Services window and paste it here. 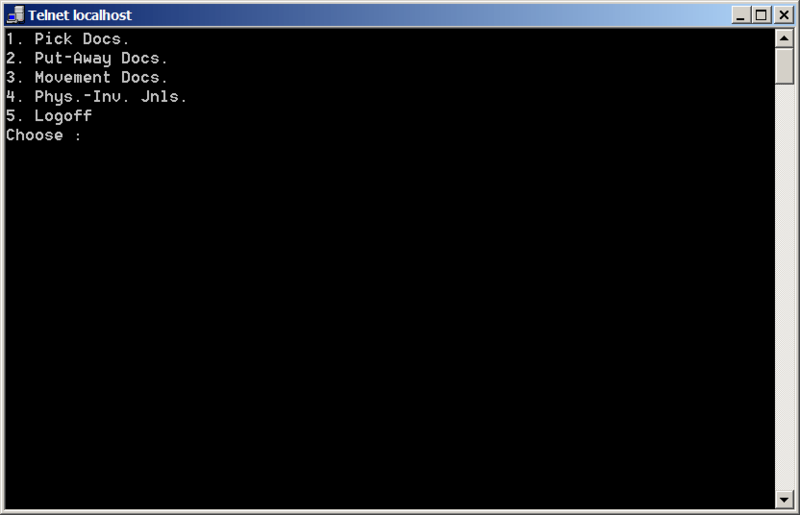 c. Terminal listenPort: VT100 plugin uses port number 6666 by default. 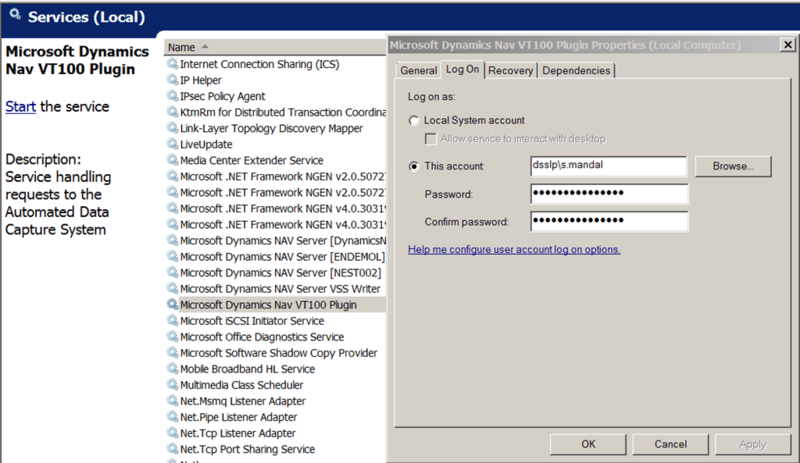 Note: if you have changed any text in this file for your environment, please make sure that you have restarted ‘Microsoft Dynamics NAV VT100 Plugin’ service. Typed in my user id and pressed enter. Typed in my password and pressed enter. 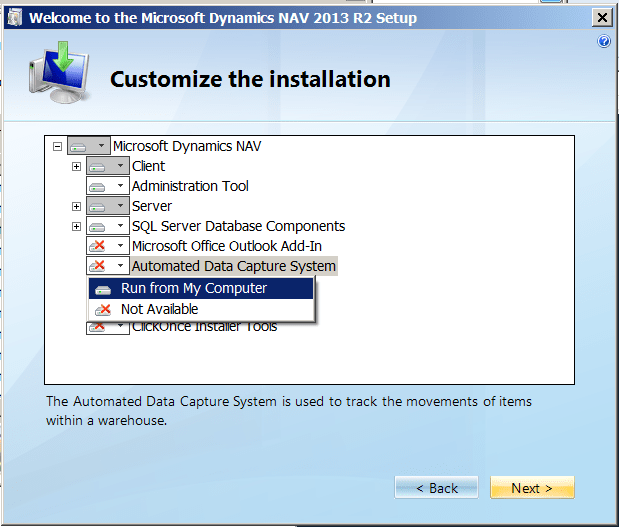 That ends my session on configuring ADCS in Microsoft Dynamics NAV 2013 R2. 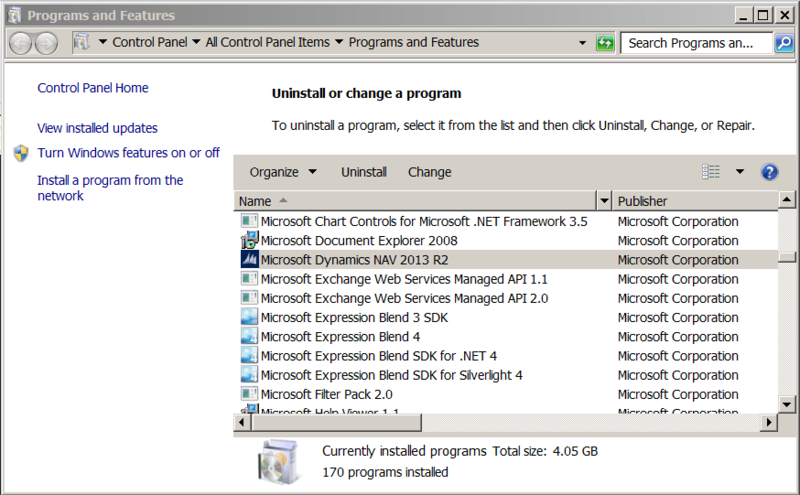 From here you can go ahead and experiment on the default ADCS functions available in NAV.